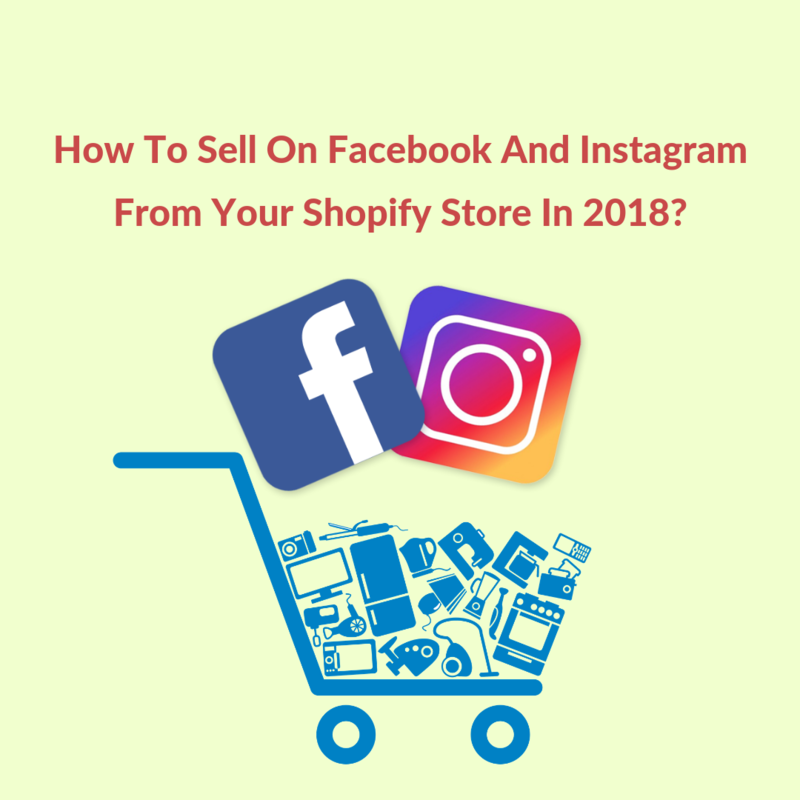 How Does Shopify Work With Facebook And Instagram In 2018? How does Shopify work with Facebook? is a question I am often asked by eCommerce store owners. Whether it is driving sales with the help of the embedded ‘Buy’ buttons on social media posts, or referring traffic to an eCommerce store, social media’s role in online retail cannot be undermined. Online retailers nowadays have taken their eCommerce stores to social media, in order to sell on Instagram or to set up a Facebook Shop; and why not? Worldwide social commerce revenue has grown from $ 5billion in 2011, to $30 billion in 2o15, according to a report. Social media platforms like Facebook and Instagram have invested heavily on ‘native shops’ which allow users to purchase products without having to leave the platform. So, what is a native shop? 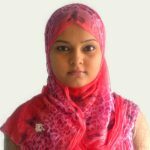 A native shop is a platform other than the traditional eCommerce store where shoppers can buy their desired products. Whatever social media platform you prioritize – Instagram or Facebook, when you are selling items on Facebook or Instagram, you are shortening the sales process down to a single click. This means opening up additional revenue streams and remarketing opportunities. When you start exploring options on how to sell items on Facebook in 2018 or how to link Instagram to Shopify, you might want to remember that, going native doesn’t mean simply setting up a Shopify Facebook store or start selling on Instagram by dumping in your store’s products and content. It is extremely important to understand the native options and craft your approach based on the habits of those platforms. HOW DOES SHOPIFY WORK WITH FACEBOOK in 2018? It is designed for Mobile: More than half a billion users access Facebook solely from a mobile device. Hence, the Facebook Shop was designed with mobile users in mind. So, when you connect Shopify to Facebook, you are reaching out to a greater number of prospects. Easy to set up: The Shopify Facebook integration is simple and you can add products to Facebook with just a single click. Your product images, details and catalog automatically sync as soon as you update your Shopify store. Personalized Shopping experience: You can further personalize the shopping experience for your customers with the help of the Messenger chat support on your Shopify store and Facebook page. This allows customers to buy your products directly in a chat, and track their orders in real time. Leverages promos and giveaways: You can also incentivize engagement with an app to run giveaways and promos through Facebook tabs. Instagram provides a medium for you to grow your sales by allowing shoppers to discover, show and buy your products directly from your Instagram posts and stories. Showcases your brand: With Shopify Instagram integration, you can showcase your products to 500 million trend-seeking shoppers already on Instagram. Seamless shopping experience: With the Shopify Instagram Shopping app, you can provide a consistent in-app shopping experience – from product discovery all the way to checkout. 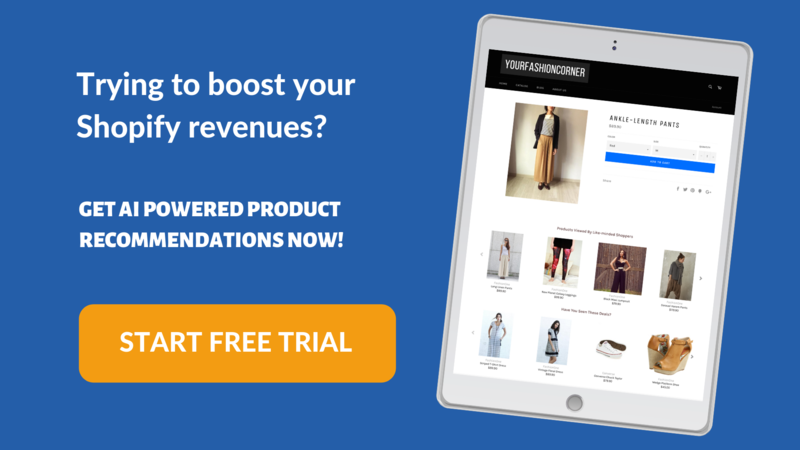 Helps maintain one inventory: You can use one product inventory that stays synced across all the places you sell in, including online store, social media, and online marketplaces. Explore new markets: The Shopify Instagram shopping app allows you to inspire new shoppers, and grow your brand awareness with trending hashtags and posts. You might wonder how does Shopify work with Facebook. Honestly put, You can use Shopify to sell your products on different online sales channels. Online Sales channels represent the different marketplaces where you sell your products apart from your online store. 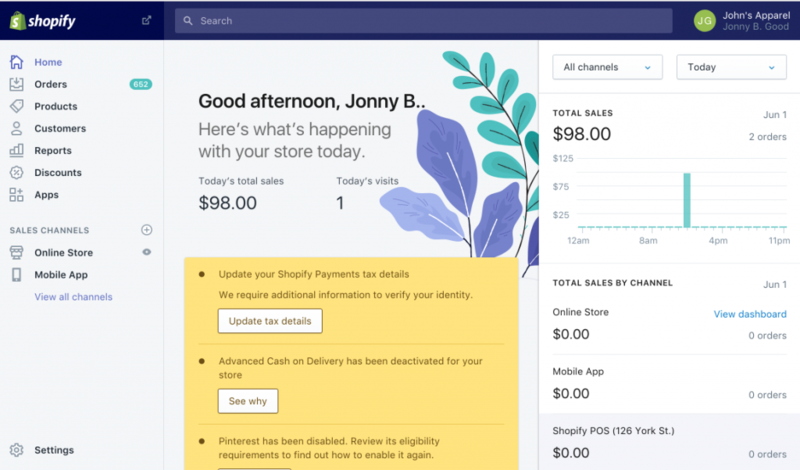 By connecting the Shopify Facebook Sales Channel, or by integrating the Shopify Instagram sales channel you can keep track of your products, orders, and customers – all in one place. Once you add a particular sales channel, it will be listed under ‘Sales Channels’ in Shopify. The Shopify Facebook Sales Channel allows you to post and sell your products directly from the Shop tab on your store’s Facebook page. 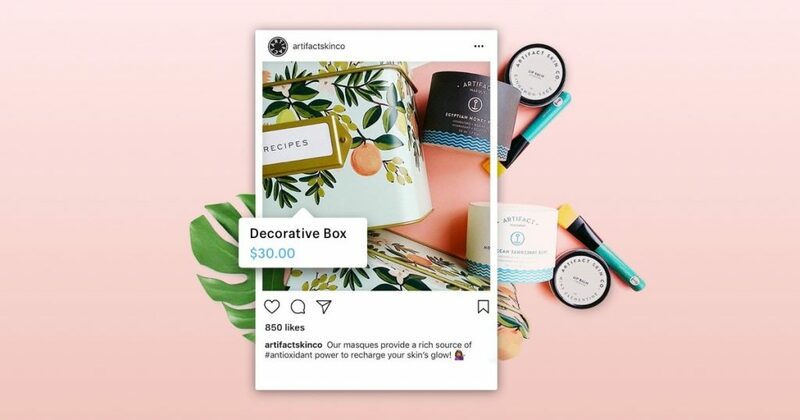 Whereas the Shopify Instagram sales channel gives you the chance to tag your products on Instagram and showcase them as sales items as they appear on your posts. HOW TO ADD A SALES CHANNEL TO YOUR SHOPIFY STORE or How does Shopify work with Facebook ? From your Shopify admin, click the + button beside the Sales channel’s heading. On the Add sales channel dialog, click the ADD or (+) Button of the sales channel that you want to add. Every online sales channel on Shopify has a dashboard where you can see a detailed summary of the channel’s recent sales and traffic. You can also see how a particular sales channel is performing by selecting it from the drop-down menu on your Shopify Home page. How to Sell Items on Facebook with Shopify? How does Shopify work with Facebook? 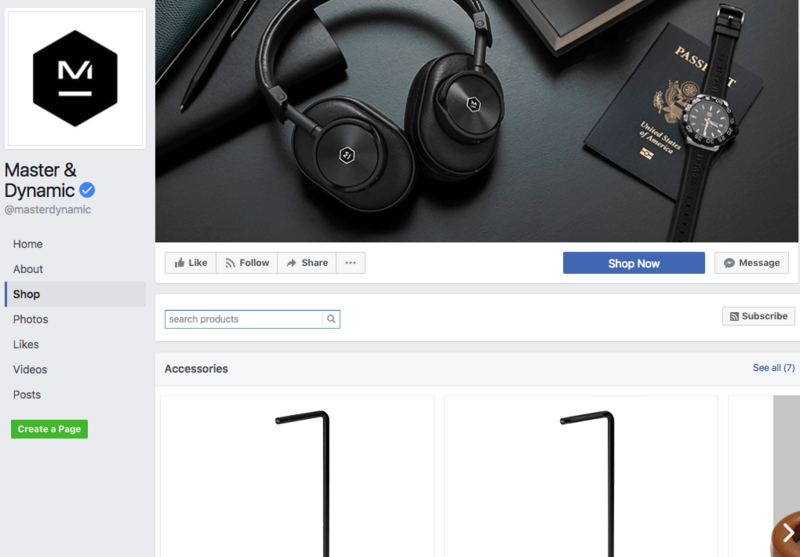 When you set up your Facebook sales channel, Facebook creates a Shop section on your Facebook page that showcases your Shopify products. You can make necessary changes to your products, review your sales, and fulfill orders in Shopify. The Facebook sales channel is included in all paid Shopify plans. Your store currency should be supported by Facebook. You need a Facebook page for your business. Your Customer email needs to be a valid email. Your Facebook account needs to have an admin role on the page. The Facebook page needs to use the Shopping template. The Facebook page needs to be published. HOW TO ADD SHOPIFY TO FACEBOOK PAGE? On the Add sales channel dialog, click Facebook to learn more about the sales channel. Go to Facebook > Account. Confirm that you’re using the correct Facebook account. Follow the prompts on the Login with Facebook dialog to allow Shopify to connect with your business’s Facebook page. HOW TO PUBLISH PRODUCTS ON FACEBOOK? After setting up the Facebook sales channel and activating the Facebook Shop section on your Facebook page, you can then publish products to Facebook, create special collections just for Facebook, and do a lot more. The products that you showcase on the Shopify Facebook Shop appear on the Shop section of your Facebook page. Any changes you make to products on your Shopify store are automatically updated on Facebook. One important thing to remember here is that; although you might see your products appear on the Shop section before Facebook has verified your information, your customers will not be able to see your items until the setup process is complete. NOTE: Make sure that you review Facebook’s commerce merchant agreement including the Commerce Policy detailing the products that are prohibited for sale on Facebook before you begin to sell on Facebook. You can also share your products on Facebook without selling on Facebook. 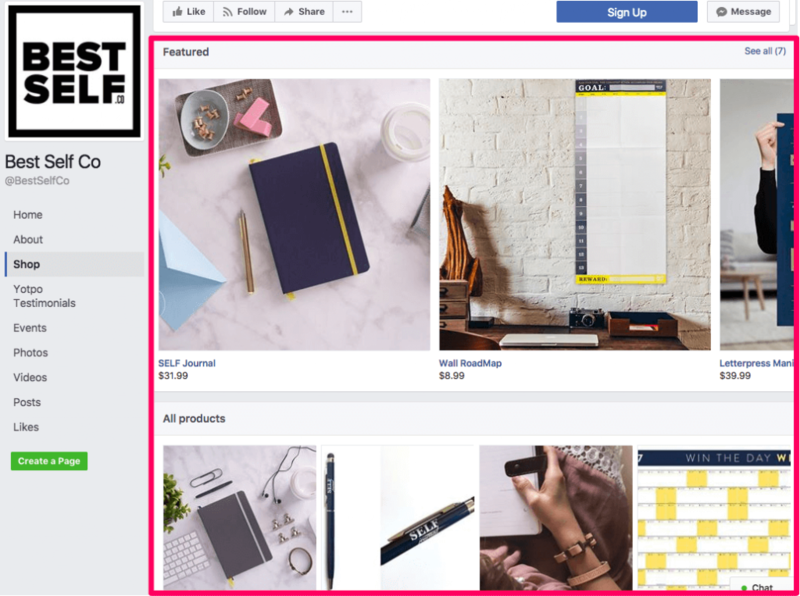 You can view the products that are available to Facebook on the Publishing page of the Facebook sales channel in your Shopify admin. Click Add product to add products to your store. If you have products in your store but they are not available to Facebook, then click Make products available to go to the Products page in your Shopify admin. Click the name of the product that you want to show on your Facebook Shop section. In the Sales channels section of the product details page, click Manage. In the Manage sales channels availability dialog, check Facebook, and then click Done. Similarly, you can make your collections available on Facebook, change and remove products etc. – all from the Shopify Admin page. Let’s look at some Shopify Facebook Store examples and how they have integrated Facebook into their Shopify stores. Best Self : In this below example you can see how Best Self displays its products beautifully with the help of Shopify. Master & Dynamic – The Shop Now button on this page allows customers to shop from the Facebook page directly. 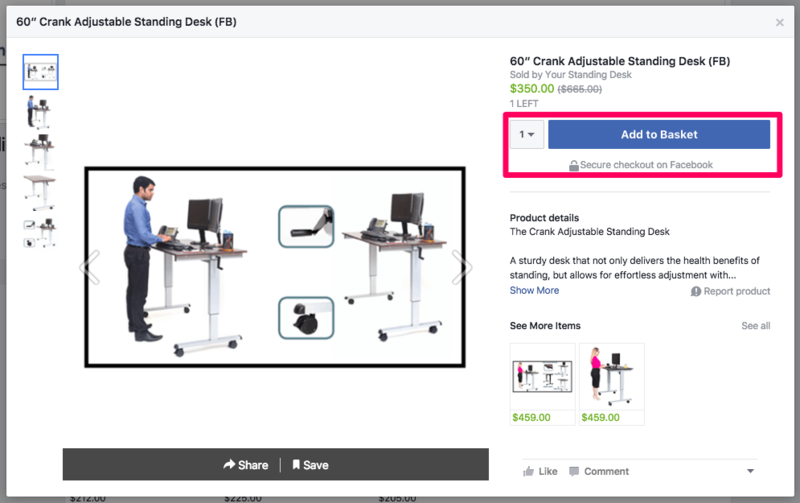 Your Standing Desk – This online store uses Shopify to run its Facebook store and wants their customers to complete their purchases without leaving the Social Media page. Instagram’s popularity has skyrocketed over the last few years, with more and more eCommerce brands diving into this social media platform to showcase their products and engage with their customers. With several new app integrations and a growing infrastructure, Instagram allows brands to reach a more relevant audience, and has pushed the envelope further for eCommerce websites. The Facebook channel with an approved Facebook Shop, with no age or country restrictions on your Facebook page. A business profile on Instagram. A Basic Shopify plan or higher. Latest version of the Instagram app. How to connect Shopify with Instagram? On the Add sales channel dialog, click Instagram to learn more about the sales channel. Log in to your Facebook account page to authenticate your Instagram account in the sales channel. After you set up your Instagram business profile, your account will be reviewed by Instagram for access to the feature. Once approved, you’ll see a notification in your Instagram business profile. You can add your Shopify Facebook product catalog from the Shopping page in your Instagram business profile options. Using Instagram, open your business profile options and then go to the Settings section. Tap Shopping, and then confirm your Facebook account. If you don’t see the Shopping section, tap Edit Profile and confirm you are connected to your Facebook business Page. Select the yourstore.myshopify.com product catalog. Below examples will give you an idea of the Shopify Instagram integration done by few merchants, and have been doing fabulous in terms of both sales and following. 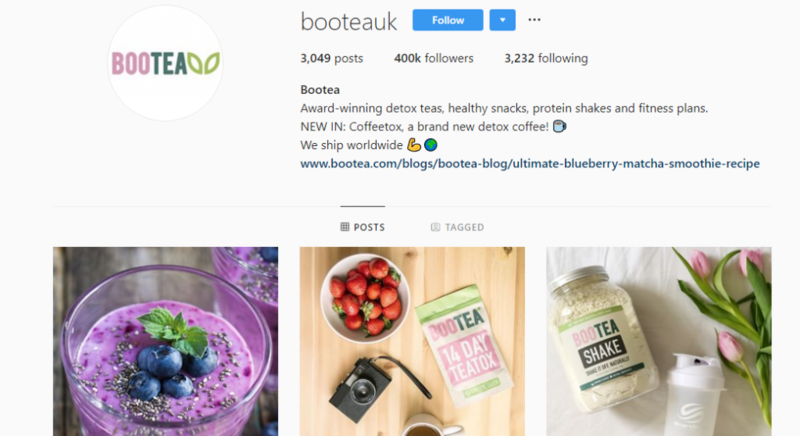 Bootea – This Shopify Instagram page displays its products neatly so that customers know their products along with the New Products which is included in their BIO. 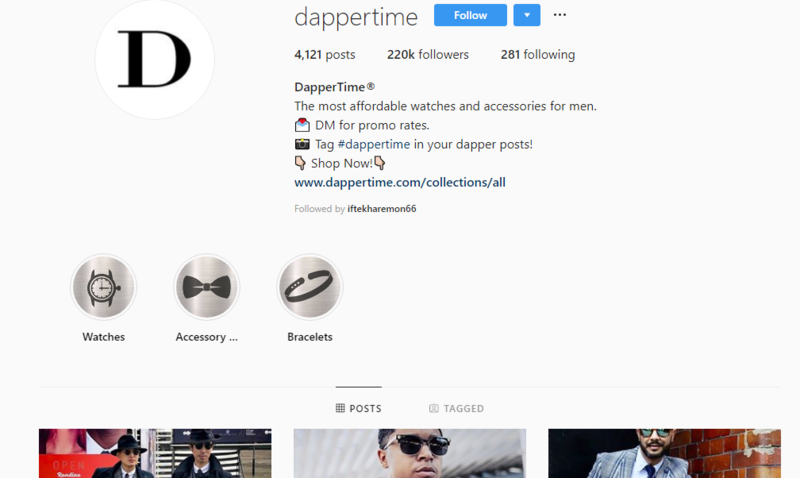 Dapper Time In this Instagram Shopify store, product catalogs have been created to showcase products in each category like Accessories, Watches and Bracelets. 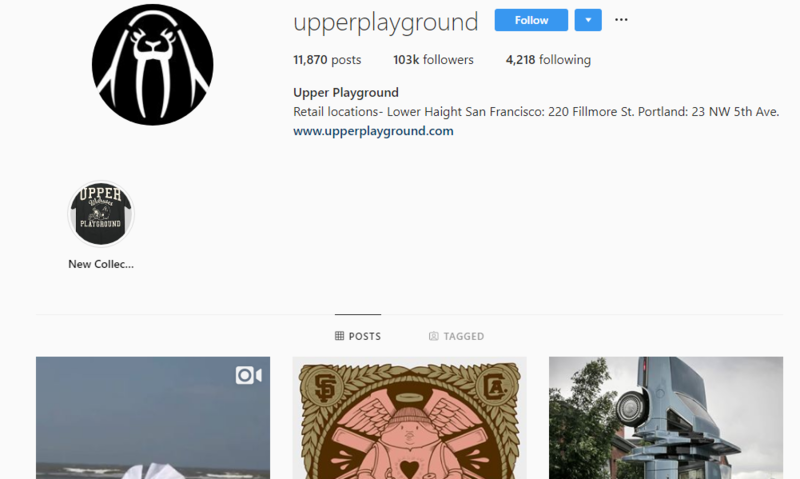 Upper Playground This is another Instagram Shopify page where the retail store address is also highlighted and New Products have been created as story for customers to browse. In order to generate traffic and sales from both Instagram and Facebook, you need to incorporate HD images of your products. Images are self-explanatory and have the power to sell themselves. When you’re posting these product images, overlay some text on your image to give context such as “Back in Stock”, “New”, “Winter 2018 Collection”. Try and showcase your customers using your products. This indicates that it’s not just the product you are selling, but also the lifestyle around it. Contests are great as they offer deals and put it in a way that engages your audience and brings new customers to your page. A time-sensitive discount is a handy method to get people to take action. Putting an expiration date on your discount spells out scarcity which is a powerful psychological sales trigger. If you normally don’t offer free shipping, then do so occasionally; as it can be a very compelling incentive to get people over to your store. Integrating social media in your online marketing plan has a much larger effect on your success and revenues than being just a source of traffic to your site. Taking the decision to use Facebook and Instagram on your Shopify store leads to a better level of engagement with your customers and other social media communities around your platform. So, now when you find yourself asking this question as to how does Shopify work with Facebook, you know how to go about it.